In recent times, my skin has taken a dramatic turn from being predominantly oily to unpredictable combination, where my T-zone is extremely oily and my cheeks are ridiculousy dry. Having tried lots of different high street moisturisers, I decided to opt for something a little more luxe in the hopes that I would be able to come across a miracle potion. 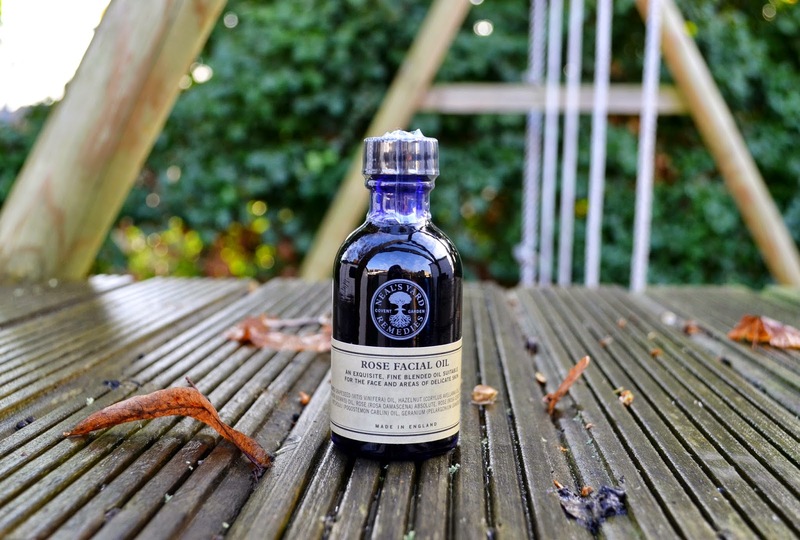 I’ve heard lots about using facial oils in the winter months and the benefits so thought I’d give it a go. Rose oil is renown for it’s repairing properties on the skin. As a facial oil, it’s fantastic and brilliant for early signs of ageing. Not only that, if you have acne scars/red marks that are a nightmare to shift then rose oil is the natural remedy for you. 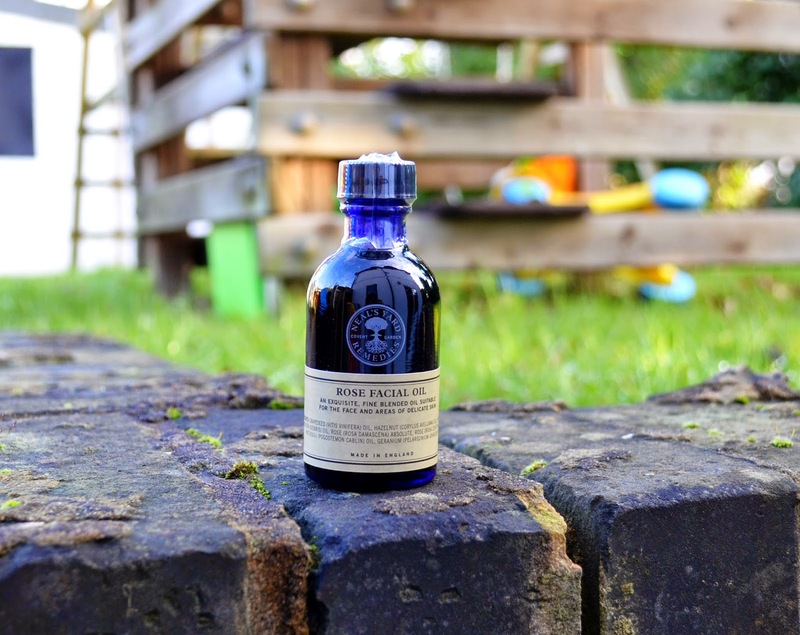 Armed with all this information, I was really excited when after much research I opted to purchase Neal’s Yard – Rose Facial oil. The oil itself is a thick, yellow coloured oil which helps to restore radiance and nourish normal skin, and as mentioned above, it aims to smooth the appearance of fine lines. This product is a savior, especially if you have extremely dry skin. If yours is more oily/combination, then don’t be scared by the idea of using an oil on your skin. Remember, often the skin will produce oils due to being dehydrated. I’d recommend the latter skin type to use it more sparingly rather than a daily moisturiser. Unlike serums that can sometimes leave a sticky or greasy residue, this facial oil glides straight onto the skin, leaving it feeling moisturised and fresh. After a few weeks of trying the rose facial oil out in different ways and varying amounts, I prefered to use this moisturiser overnight as I found that with my combination skin, if I was having an ‘oily day’ my makeup would slide right off. As an organic beauty lover, this vegan facial oil is definitely one that I’ll be purchasing again and again. I would definitely recommend this product if you are looking to inject immediate moisture into your skin, without any breakouts. Have you tried any facial oils before?